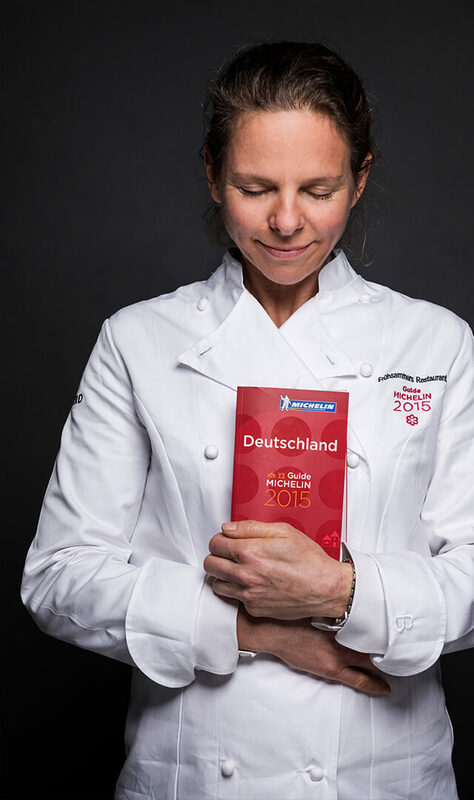 Ever since 2012 OSK has been using exquisite ingredients to flavor the eye-catching annual presentation of the guide to Germany published by Michelin. An occasion that began as a press conference and lunch event has since become a lavish evening gala that is broadcast live on social media channels. Cooking is a trend that generates a lot of interest and attracts the attention of the media and celebrities alike. 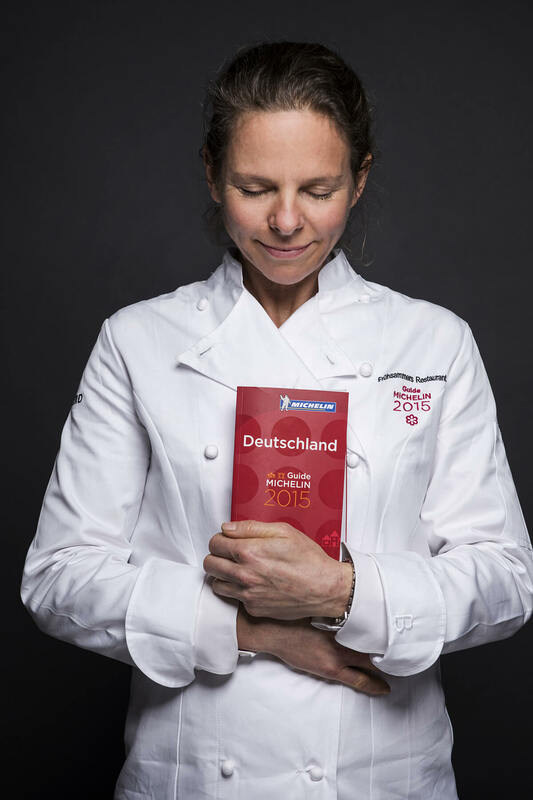 Towards the end of each year, the pulses of Germany’s leading chefs race even faster than usual as the date of the Michelin star awards draws near. 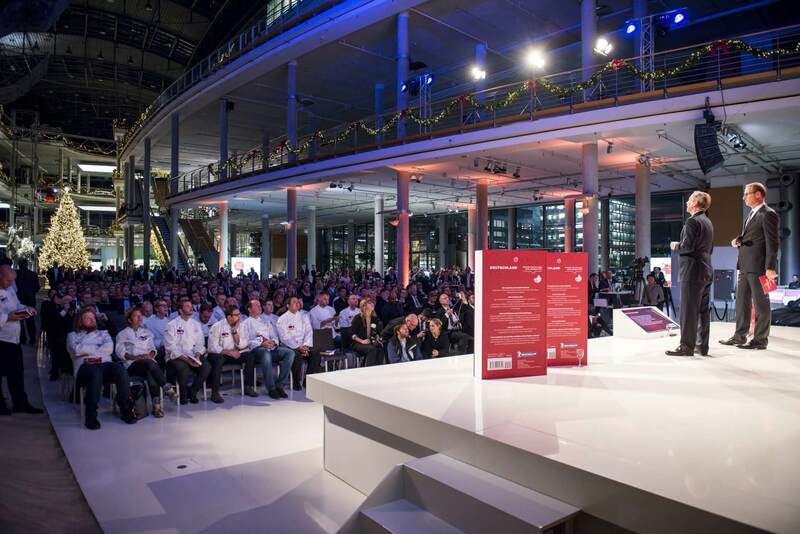 Since 2012, the OSK team have been playing their part in maintaining excitement among guests at the launch of the Michelin Guide for Germany – with a neatly orchestrated program of events encompassing locations off the beaten track in and around Berlin. 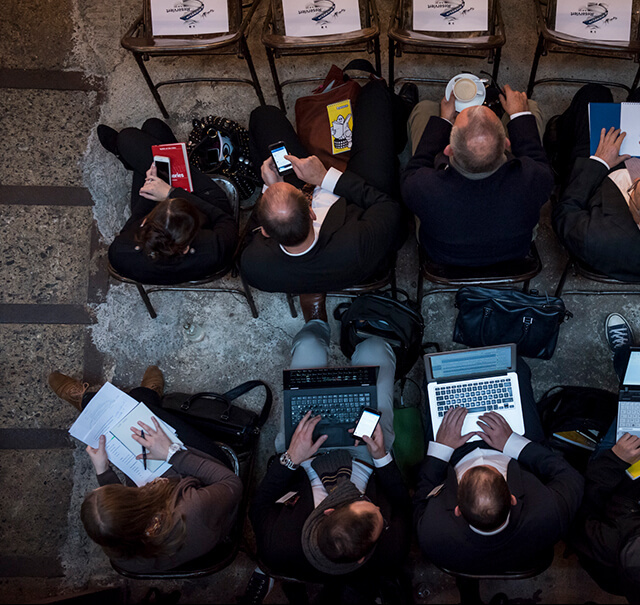 Even the chefs discover whether or not they have won or retained one or more coveted restaurant stars, just moments before the official presentation of the latest Michelin Guide. In consequence, the event at which the new edition is unveiled is never short of emotion. In recent years the audience and representatives of the press have witnessed tears of joy, warm embraces and a string of extravagant gestures. Even in the modern age of online rating portals, the Michelin Guide is still widely acknowledged as the bible of serious diners. An app has now appeared alongside the traditional book as well. 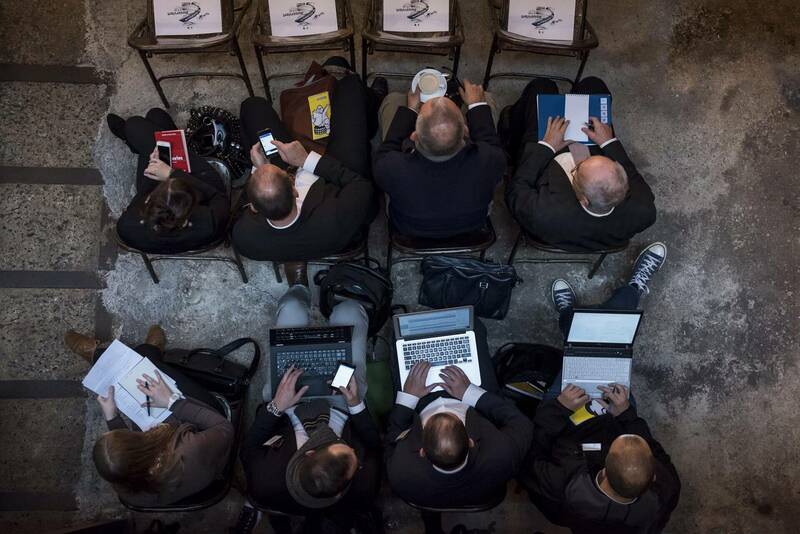 The publisher initially invited journalists and bloggers to a morning press conference with fine food provided by a Michelin-starred chef, but since 2016, it has also been hosting a gala evening. 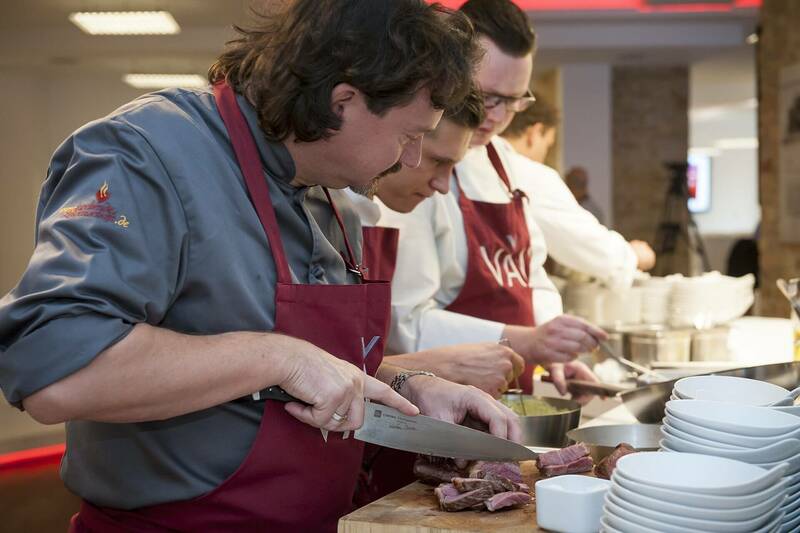 Given the current fashion for all things culinary, and the emergence of celebrity chefs in Germany as elsewhere, the event attracts a host of prominent guests, numerous sponsors and food connoisseurs. 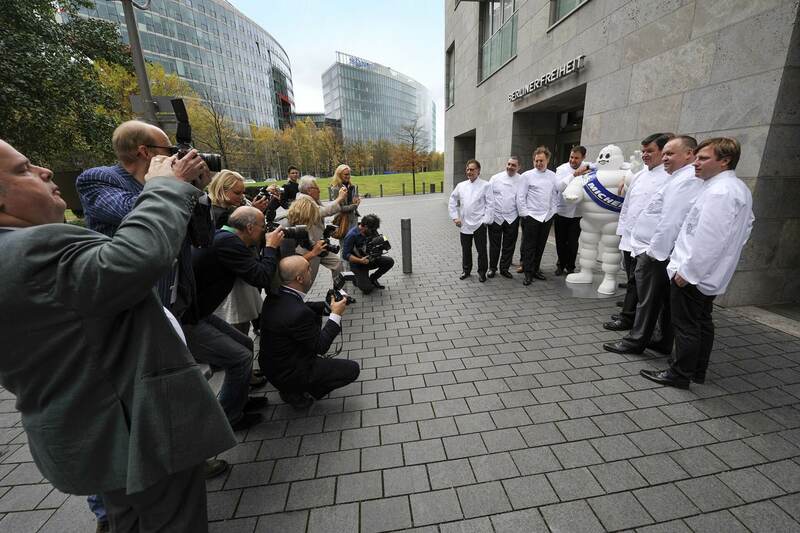 For both the press conference and the gala, OSK faces the challenge of transparently bringing to the fore the connection that exists between the tire manufacturer Michelin and the eponymous restaurant guide. The Michelin Guide has a fascinating history dating back to the early 1910s, when it originated as a source of useful information, maps and advice for “gentleman motorists”. Over the years, Michelin then extended and transformed the publication into a fine dining guide that has since become an international authority on first-rate cuisine.